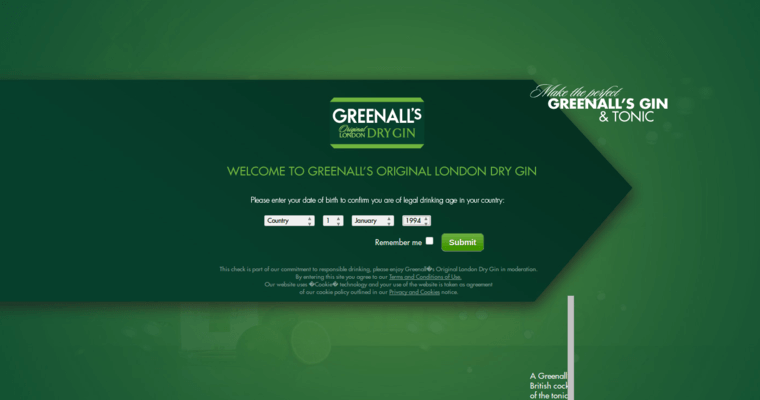 Greenall's Gin is crafted at the oldest distillery in the UK. 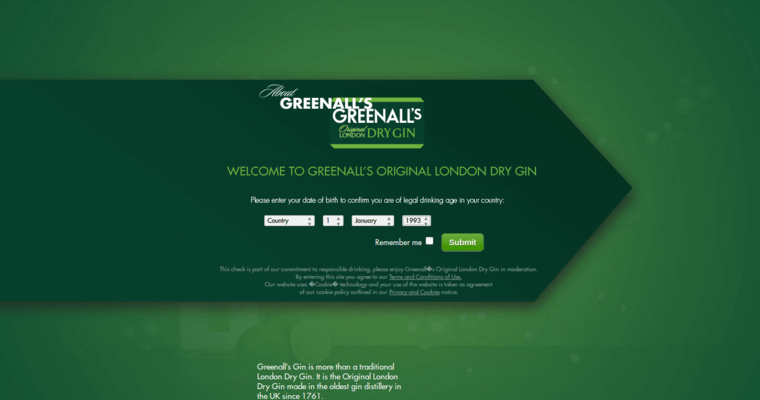 Founded in 1761, Greenall's London Dry Gin has been crafted in Warrington for over 250 years. Thomas Dakin had a vision for his distillery when he chose Bridge Street for the home of his dream, and that vision continues to thrive to this day. 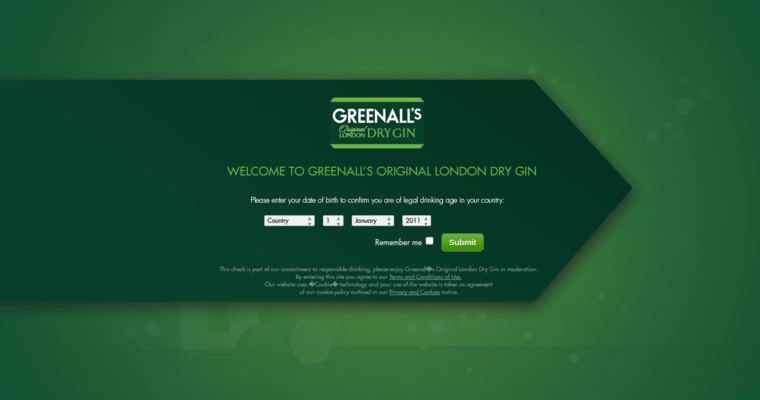 When the Greenall's were awarded the distillery in 1860, they changed absolutely nothing about the family recipe used to produce the finest London Dry Gin in the UK. With shipments being sent to the capitol every day for consumption by London's elite, this gin rapidly earned a reputation for high quality and excellent taste. Greenall's stands out for one reason, and that is their dedication to the classical traditions of distilling at the very heart of making a fine spirit. After a staggering 250 years, there have only been seven Master Distillers under the employ of the distillery. That sort of commitment to passing down the tried and true techniques has awarded Greenall's Gin many prestigious honors, including the Silver Medal at the San Francisco World Spirits Competition.